These secured credit cards and other credit card options can enable you to improve your credit score. Credit cards for bad credit can be a good option if you've made mistakes with your credit in the past. These kinds of credit cards are widely available, and if used wisely, they can help you rebuild your credit. Making payments on time is essential for building credit. 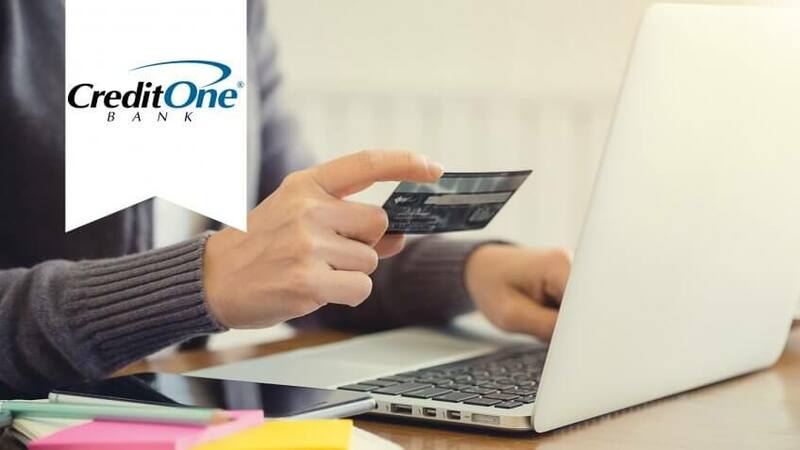 If you use a credit card responsibly to rebuild credit, you can eventually establish a credit profile that might qualify you for the best loans and credit cards available. Review these 10 best cards for rebuilding credit and choose the one that will help you improve your credit score faster. 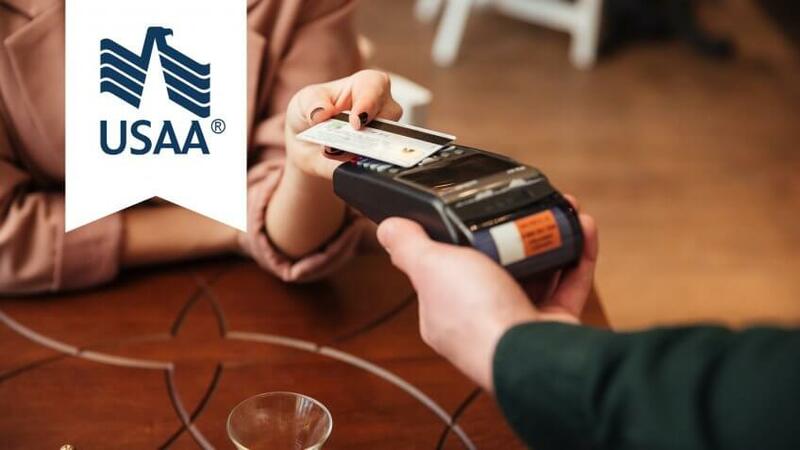 USAA's Secured Card Visa Platinum is a great option if you qualify for USAA membership, an organization dedicated to serving military members and their families. To open this secured credit card you must invest in a two-year certificate of deposit. Your credit limit is determined by the amount you invest in the CD. Available credit limits range from $350 to $5,000. You'll earn interest on your CD balance. USSA charges a $35 annual fee. USAA also offers the Secured Card from American Express. Don't confuse secured cards with prepaid cards — prepaid cards allow you to spend the funds you add to them and secured credit cards enable you to put a deposit down in order to borrow money, which can help you rebuild your credit history if you make regular monthly payments. 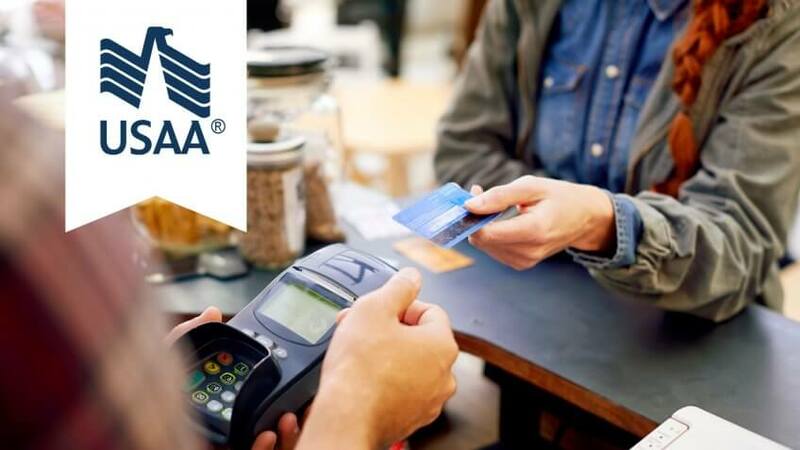 To get this USAA card, you must open a two-year CD, the amount of which determines your credit limit. 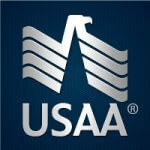 USAA charges an annual fee. 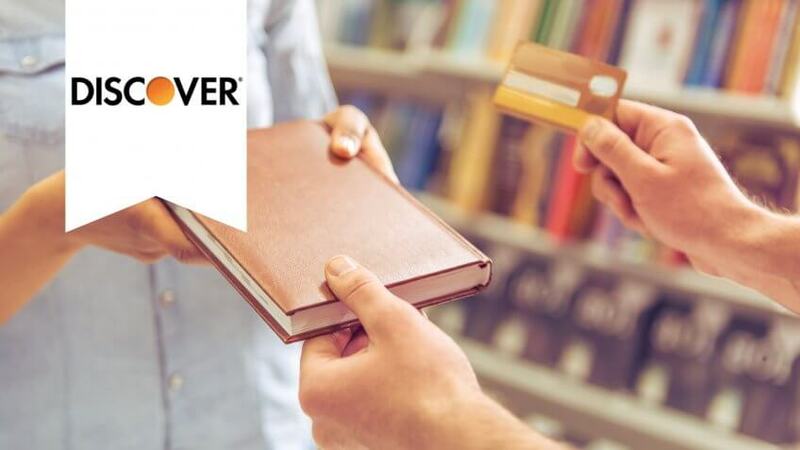 Students who are just starting out can consider this card that offers an additional $20 back for each school year they maintain a GPA above 3.0 — for up to five years. When you compare credit cards, this one stands out because it offers rewards and the ability to monitor your FICO score. Discover matches your cash back bonus the first year. You can cash out your rewards at any time. You'll find your FICO score on your monthly statement. You'll pay no annual fee. 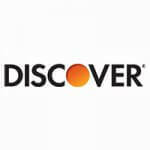 If you're a student looking for credit cards for those who have no credit history, consider the Discover it for Students card. You can build your credit history without putting down a security deposit and check your FICO score on your monthly statement. You can earn up to 5 percent cash back depending on the featured spending category. All other purchases will net you 1 percent cash back. For the first six months, you'll pay 0% APR on purchases. 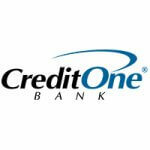 The Credit One Bank® Platinum Visa® is a good choice if you want to rebuild credit. You can check your FICO score each month, which might encourage you to pay on time and spend below your limit. You get cash back on eligible purchases. Account alerts help you monitor your credit activity. Add an additional user for $19. You'll pay an annual fee ranging from $0 to $99. 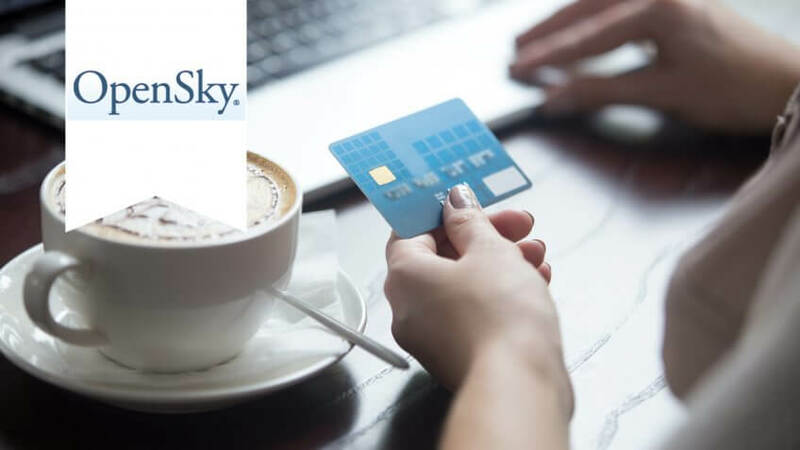 The OpenSky Secured Visa, a secured credit card for building credit, reports your activity to the three major credit bureaus each month. 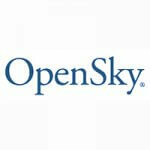 OpenSky works specifically with people who don't have a credit score to help them build credit. You will have to pay a $35 annual fee. A security deposit from $200 to $3,000 is required. The application is a quick, four-step process. If you're a student focusing on establishing credit, consider the Journey Student Rewards credit card. The rewards you get for making on-time payments can help you stay motivated to pay on time, which will improve your score. You'll get unlimited access to your credit score and tools to help you monitor your credit. You might be able to increase your credit limit if you make on-time payments for five months. 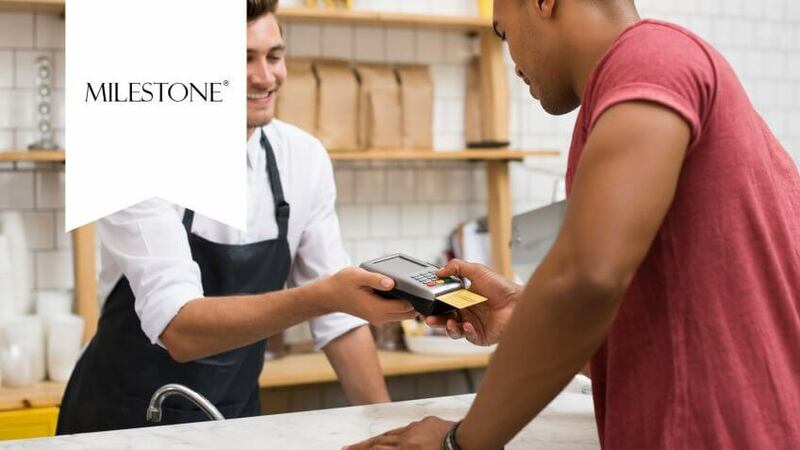 You won't have to pay any foreign transaction fees or an annual fee for the card. The 1 percent cash back you get on all transactions goes up to 1.25 percent if you pay on time. 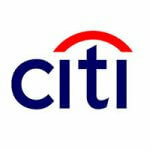 The Citi Secure MasterCard is one of the best credit cards to help build credit. Make purchases and pay your bill on time each month, and before you know it, your credit might improve. When you apply you must provide a security deposit from $200 to $2,500. Once you're approved, your credit limit will be equal to the amount of your deposit. Your security deposit is held for 18 months and doesn't earn interest. You won't pay an annual card fee. 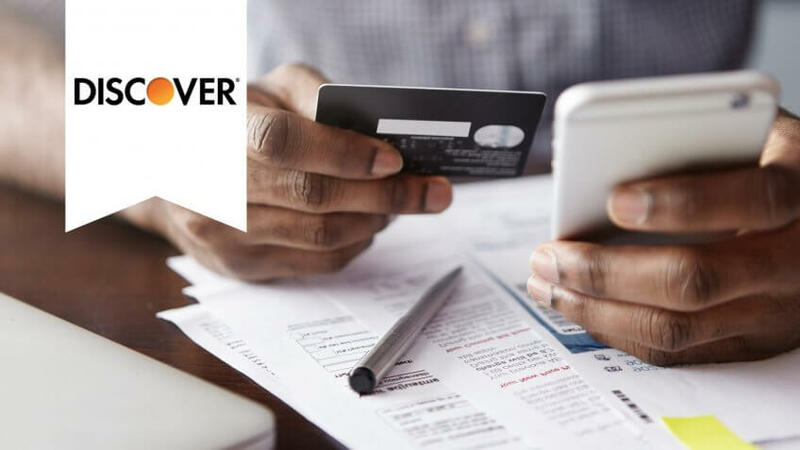 The Discover it Secured credit card is another option for rebuilding your credit — and you'll get rewards. When you apply you must provide a refundable security deposit of at least $200. 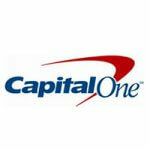 You can have your cash back benefits applied to your monthly payment or cash them out for gift cards or cash. Discover matches your cash back rewards for the first year. Earn 2 percent cash back on gas and restaurants — on up to $1,000 in combined purchases each quarter — and 1 percent on all other purchases. Monitor your credit with free FICO score reports. You won't pay an annual fee. 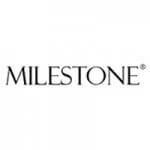 Although the Milestone Gold MasterCard has the highest interest rates of the cards on this list, you can prequalify without negatively impacting your current credit score. You don't need a security deposit to open an account, but you might have to pay a hefty annual fee. Depending on your credit profile, you'll pay an annual fee of $35 to $99. The card does not offer a balance transfer option. 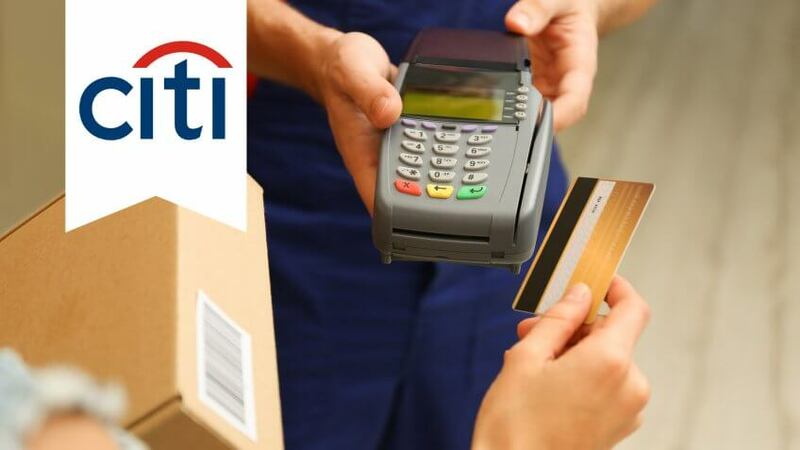 Methodology: GOBankingRates.com identified the best credit cards for rebuilding credit by analyzing purchase APRs, credit card fees, rewards and offers. 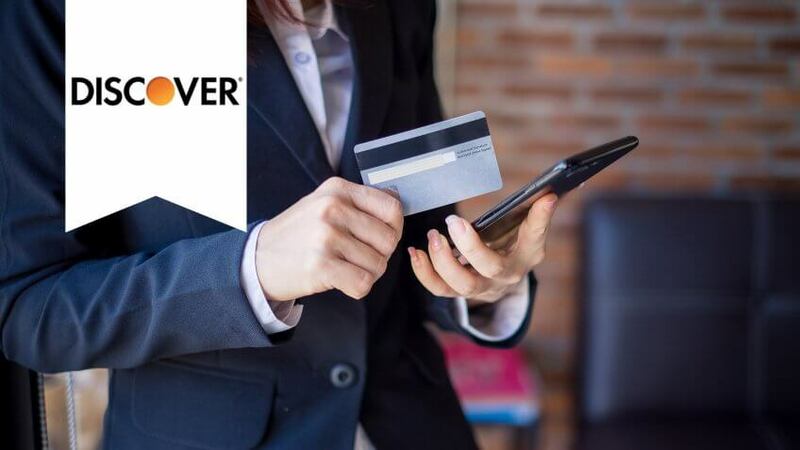 All fees and rates are subject to change at the credit card issuers' discretion, and some bonus offers might no longer be available on the credit card issuers' websites, depending on how you access the web page. GOBankingRates is a personal finance and consumer interest rate website owned by ConsumerTrack, Inc., an online marketing company serving top-tier banks, credit unions, and other financial services organizations. Some companies mentioned in this article might be clients of ConsumerTrack, Inc., which serves more than 100 national, local and online financial institutions. Rankings and roundups are completely objective, and no institution, client or otherwise, paid for inclusion or specific placement. Any opinions, analyses, reviews or recommendations expressed in this article are those of the author's alone and have not been reviewed, approved, or otherwise endorsed by the companies included in the article. You can use prepaid credit instead of your checking account to help build a better credit history. 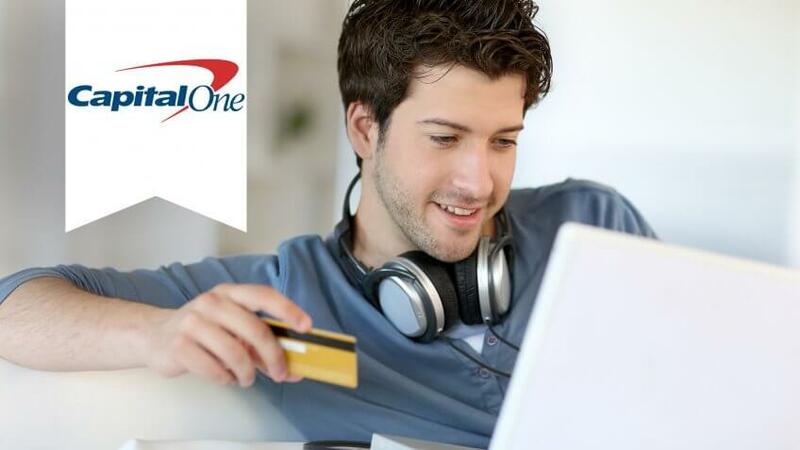 The best credit cards for students help build strong credit.